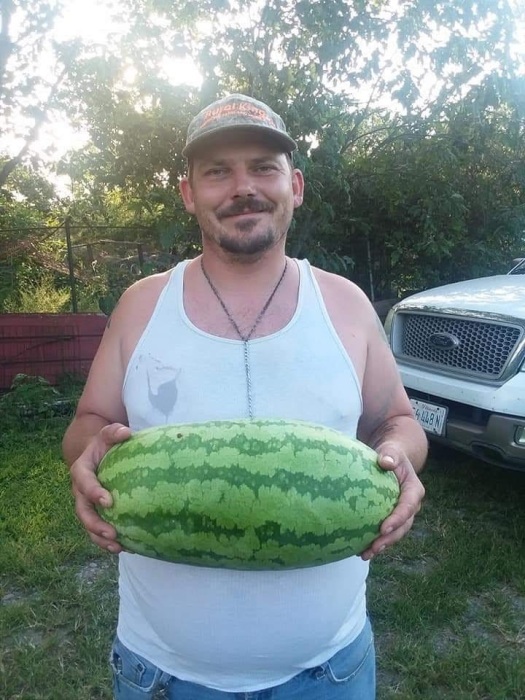 Danial J. Durbin, age 35, of Flora, Illinois, formerly of St. Elmo, Illinois passed away at 5:29 p.m. on Friday, January 18, 2019 in Wayne County, Illinois. There will be no services per his family’s request. Memorials may go to the family or to the donor’s choice. Danial was born on July 15, 1983 in Vandalia, Illinois, the son of William J. Durbin and Lori A. (Crum) Richey. He enjoyed fishing, playing dominoes, playing music, and going to church. Danial was a handyman that could fix just about anything and loved helping other people. He is survived by his father, William Durbin of Indiana; mother, Lori Richey of St. Elmo, Illinois; two brothers, Allen Durbin and Dalton Durbin both of St. Elmo, Illinois; his son; extended family, Jack Moelmann, Renee and Connie Vandaveer; several aunts, uncles, cousins, and friends. He was preceded in death by his grandparents, Jack and Verla Crum.